Skype world's most used freeware to make video and voice calls world wide. It is available for all major platform like Windows, Mac, Android, i OS and more. Skype team released new version of Skype 3.0 for Android now available to download. Skype 3.0 for android now supports Android tablets. From now on you can share the moment, a photo or a smile on the most popular Android tablets including the Samsung Galaxy Tab 2, the Google Nexus 7, Acer Iconia, Asus Transformer Prime, Motorola Xoom and Sony S and more. Skype for Android 3.0 adds support for our wideband audio codec, SILK. SILK was designed to capture the richness of human speech. It copes well with the often varying speeds of Internet connections, ensuring that the audio quality is always the best it can be. 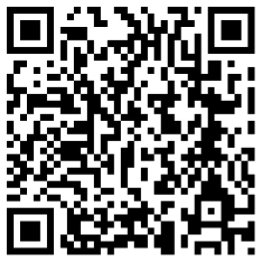 You can download Skype 3.0 for Android from Google Play or simply scan the QR code below.